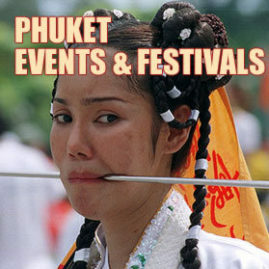 Patong Beach: Of all the Phuket beaches Patong is the most developed and is the centre for tourism on the island. Hotels, bars, nightclubs, discotheques, shops, and restaurants front the crescent bay. Windsurfing, snorkeling, sailing, sunbathing, and swimming dominate the major activities in the day whilst there is no shortage of things to do at night. 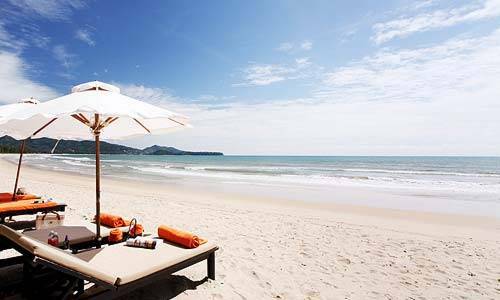 Karon Beach: Karon is the next main stop south of Patong, along with Kata Beach and Kata Noi Beach they are more family orientated, all are long and peaceful beaches and eminently suitable for swimming and sunbathing. Not as bustling as Patong but still plenty to do in the evenings. Nai Harn Beach: Although not so long one of the nicest Phuket beaches is Nai Harn, it has white, clean sand and is situated at the southern tip of the island. 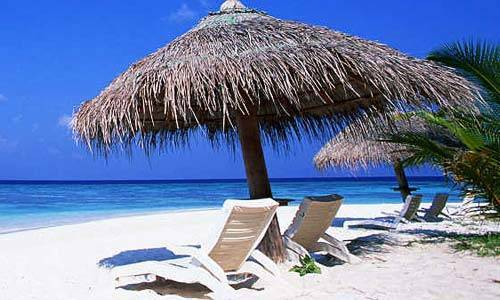 The scenery is stunning with the headlands and islands in the distance and the coconut palms shade the restaurants that back onto the beach. 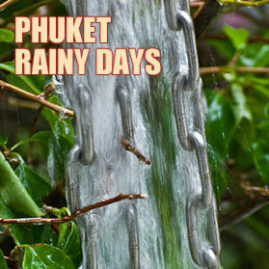 Swimming is not recommended during May-October due to the monsoon season and there can be a strong undertow but is great for the rest of the year. A small bay next to Nai Harn Beach past the Phuket Yacht Club is Ao Sen, which is peaceful and picturesque with white, clean sand. At the midpoint between Nai Harn Beach and Kata Noi Beach, there is an excellent viewpoint overlooking the three adjacent beaches. 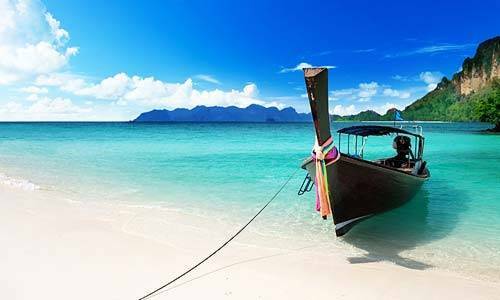 Rawai Beach: This palm-fringed beach has several islands with gleaming white beaches and dazzling underwater scenery lying just offshore which attract fishing enthusiasts, day trippers and scuba divers alike. 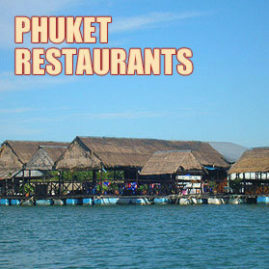 It is also excellent for inexpensive seafood, has a number of decent restaurants and is home to Phuket's sea gypsies. Ko Kaeo: This is an offshore island about 3 kilometers from Rawai Beach and can be reached in 30 minutes by boat. There are sandy beaches and underwater scenery, as well as a replica of the Holy Footprint on the island. Cape Ka Yai: This is another small beach nearby, where boats can be rented to visit nearby isles. 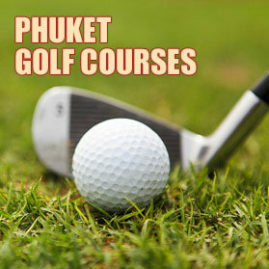 Ao Chalong: This bay is some 11 kilometers from the Phuket town and extends in a broad sweep. Chalong is also excellent for inexpensive seafood and a good place to catch a boat to many of the small islands off phuket. 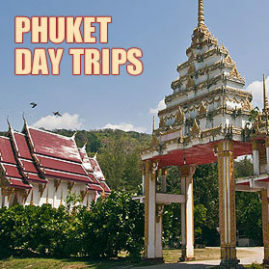 A few kilometers from the bay is Wat Chalong where statues of Lung Po Chaem and Luang Po Chuang, Phuket's most revered monks, are enshrined. Cape Sing: 1 kilometer from Surin Beach, this scenic rocky cape is next to a small white sandy beach. Kamala Beach: Kamala Beach is about 2 kilometer long, pretty, quiet and not crowded. Kalim Beach: Once in Patong, turn right to Kalim Beach, which is a small beach with large rocks and a coral reef. Accommodation is available.